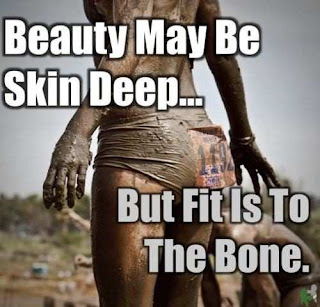 Zona Fitness: I want it to the bone! Beauty may be skin deep.. But fit is to the bone.